The innovative design of our telescoping bypass lopper makes reaching and cutting easier while reducing hand fatigue. It features Power-Lever<sup></sup> technology that multiplies your leverage to make cutting two times easier than single-pivot loppers. It also telescopes so you dont have to strain and reach to cut a high branch. Razor-sharp, precision-ground blades stay sharp and resist rust, and a low-friction coating makes every cut even easier. In addition, lightweight, ergonomically designed handles with Softgrip<sup></sup> help reduce hand fatigue during use. 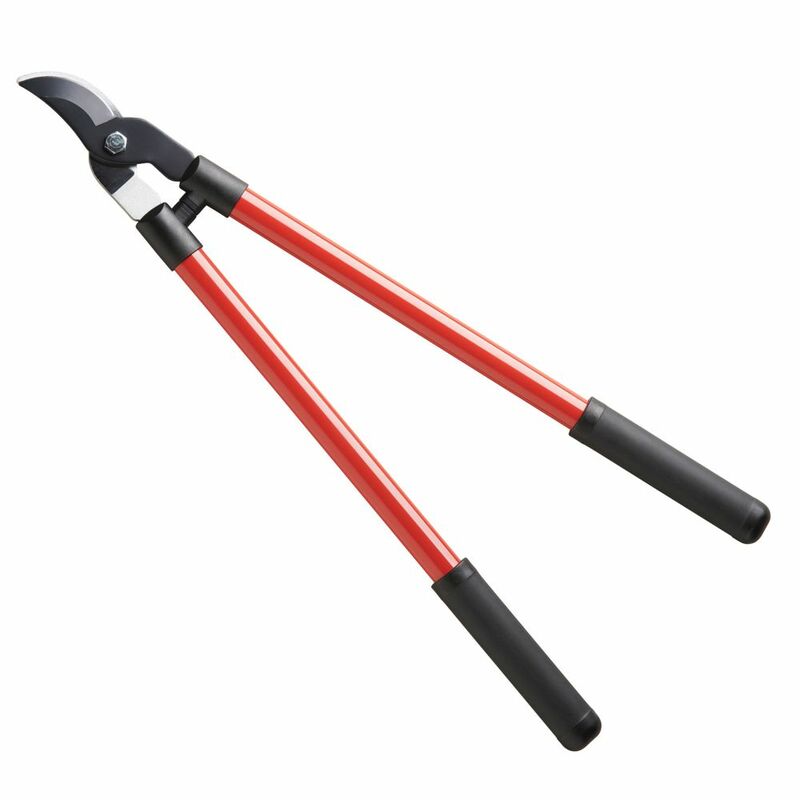 Our Titanium Bypass Pruner is an ideal heavy-use tool for avid gardeners. Precision-ground, titanium-coated blades provide lasting durability and clean cuts on green, living growth. A corrosion-resistant, non-stick blade coating reduces friction to make cutting easy, and a self-cleaning sap groove keeps the blades from sticking. An angled cutting head reduces wrist fatigue, adjustable blade tension provides improved precision, and the stronger-than-steel FiberComp<sup></sup> handle accommodates left- and right-handed users. Includes a 2.5 cm (1") cutting capacity. Lifetime warranty. This trusted design has been a staple for gardeners for many years. Full steel construction withstands not just years, but generations of cutting and pruning. Works equally well for left or right-handed gardeners. The non-stick blade coating and innovative self-cleaning sap groove keep blades free of sticky obstruction, even when trimming pines, fruit trees, and other "goo-prone" plants. Bypass blade design is best for cutting green, living growth. Effortless cutting of dense trees and hedges. Completely internal pulley transmission mechanism - no exterior strap to get tangled in branches. Extra light and narrow cutting head. Cutting angle 200 adjustable from the ground for precise cutting branches and growing in any direction. Specially shaped blades hold the branch in the optimum cutting position to ensure a clean easy cut.